It seems to me that Wooleen Station has found a path to redemption. By slowing down the flow of water over their land – and controlling the grazing pressure – they have been able to see the return of the native grasses . 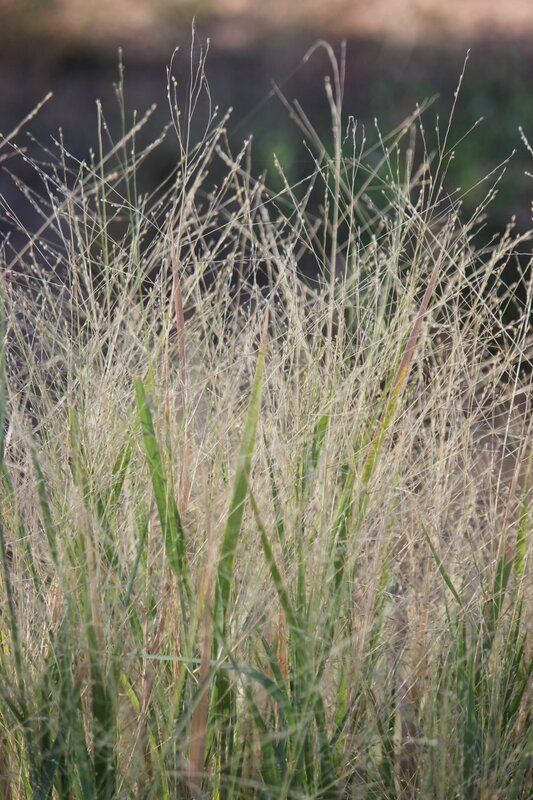 It seems to be true that if the right conditions are created the perennial grasses will start to appear because the seeds still exist in the land….but ‘right conditions’ requires work. Ecological restoration takes equipment, material, land-reading knowhow, trial and error, financing and many people-hours to achieve. The Pollocks have done a sterling job at Wooleen Station – over years they have managed to both stay afloat financially and turn the land towards health – no mean feat in these tough times in the Murchison region.